The SHIELD TV from NVIDIA is currently on sale, with the savings changing slightly depending on which model you choose. 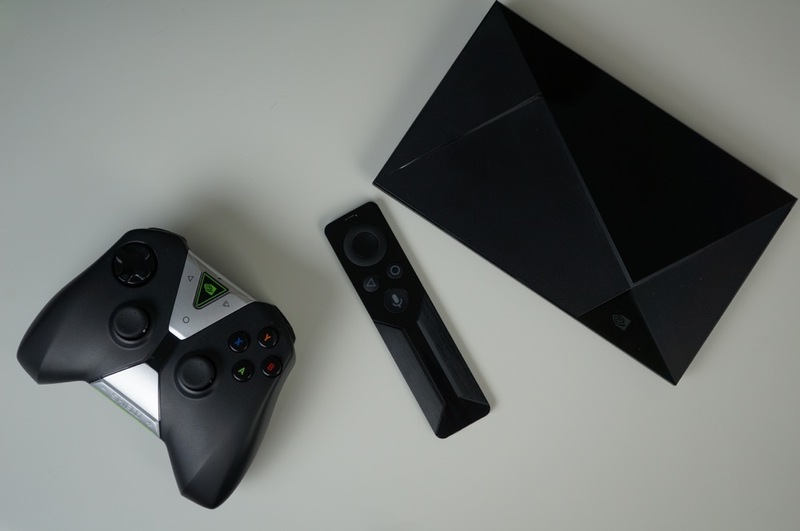 Regularly, the 16GB model of the Android TV-powered set-top box is priced at $199, while the SHIELD Pro model (500GB), is priced at $299. With these deal in effect, you only pay $179 for the 16GB model and $249 for the Pro model. As a fan and daily user of my SHIELD TV, I can attest to its worth. Now that the box is running Marshmallow, performance is silky smooth, support for an ever-growing library of games is top notch, and allowing myself to unplug my aging Chromecast (1st Gen) HDMI dongle has been clutch. Regardless of which model you purchase, each SHIELD TV comes with a SHIELD Controller. If you would rather use a SHIELD Remote, that will be a separate purchase. Additionally, a SHIELD Stand is also a separate purchase, but I do recommend a stand. To our knowledge, there are currently three spots online you can take advantage of this deal – either through Amazon’s website allowing you to use your Prime account for ultra-fast shipping, through NVIDIA’s website which also offers pretty fast shipping, or Best Buy. The choice is yours. Tuesday Poll: Do You Even Mobile Pay, Bro?